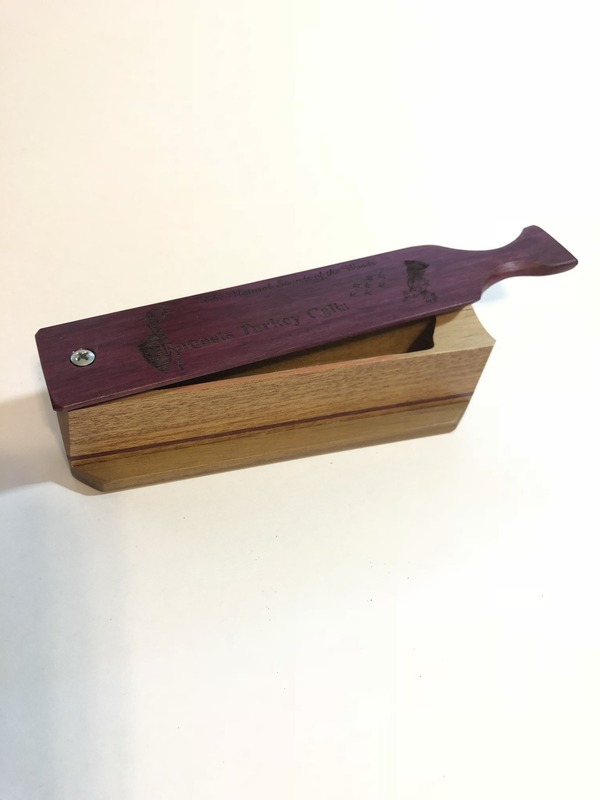 This paddle was designed with the latest technology to ensure that it cuts the last note straight off! 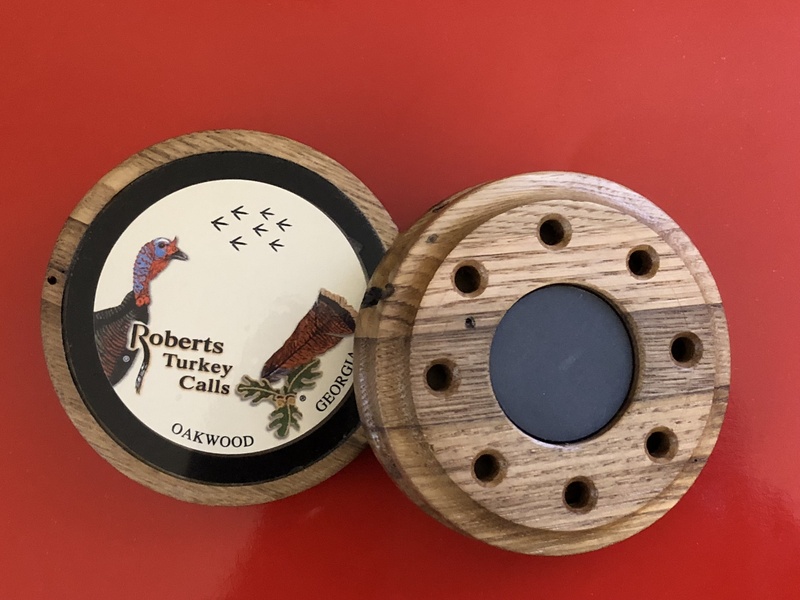 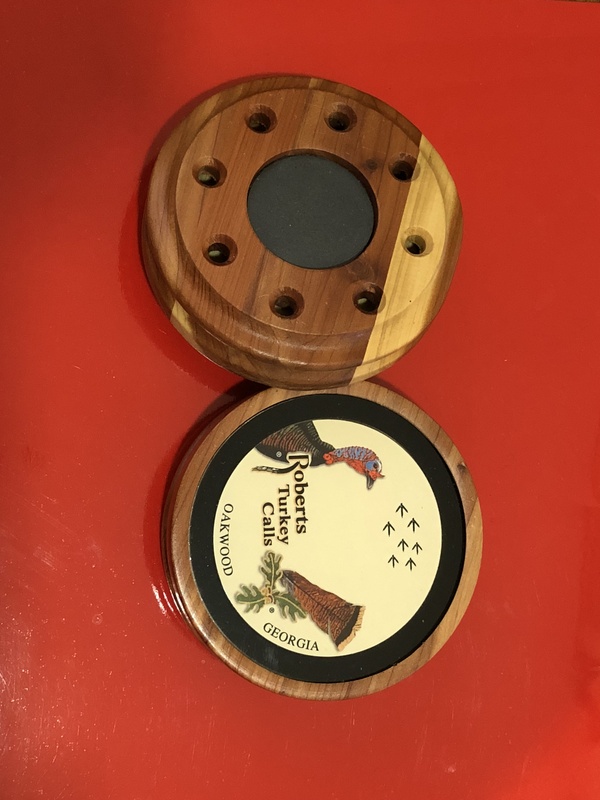 The Model 500 Roberts Turkey Box Call is a three-piece handmade box turkey call. 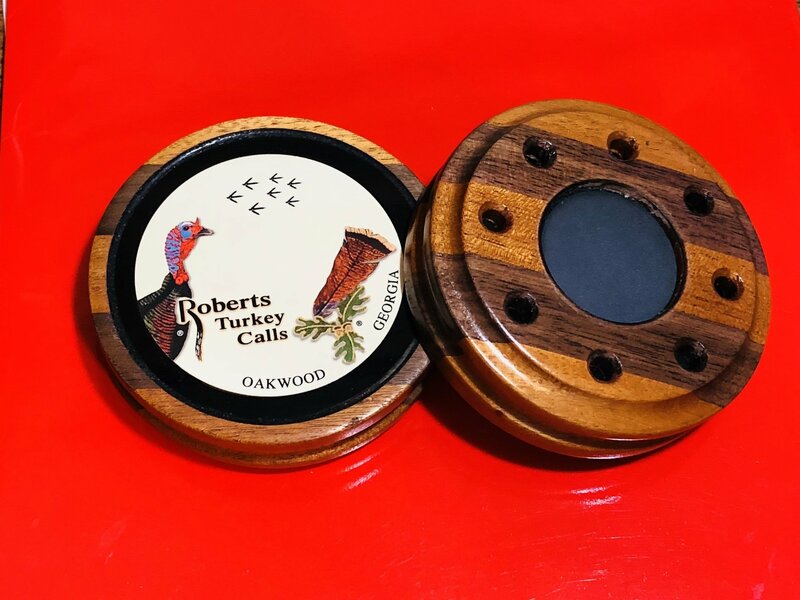 This call is made of hand-picked finest walnut and mahogany wood. 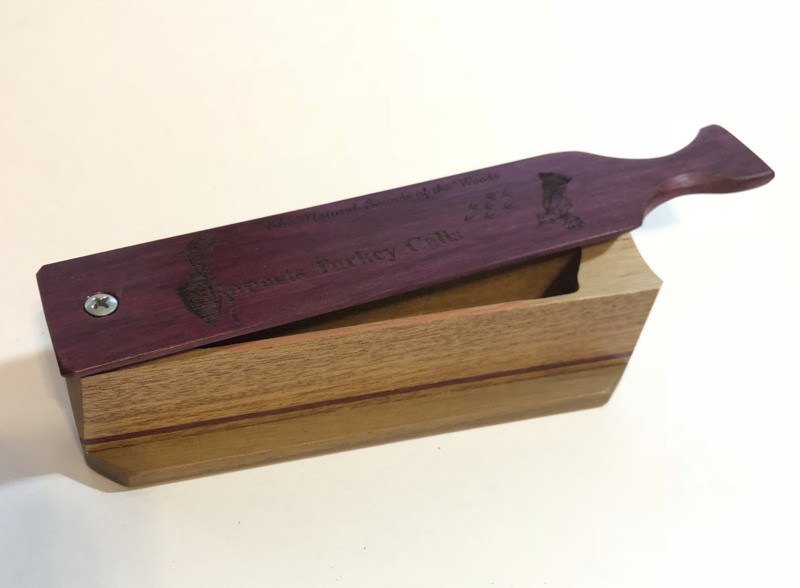 The call has a walnut bottom with a one piece mahogany box with a laser engraved purple heart paddle. 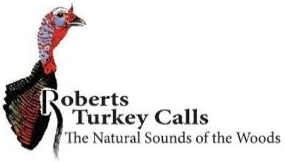 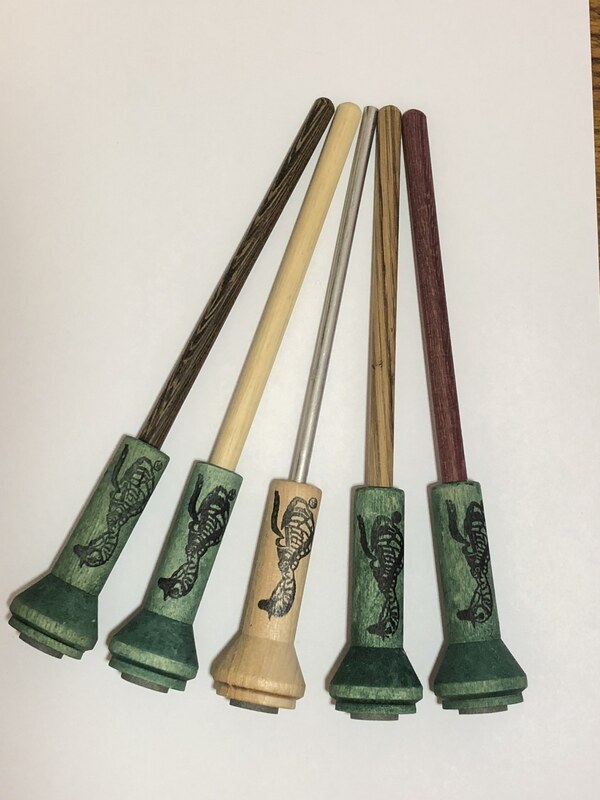 The natural sounds yelps as well as sharp crisp cutts and cackles, this versatile call helps turkey hunters call both soft and with big volume . 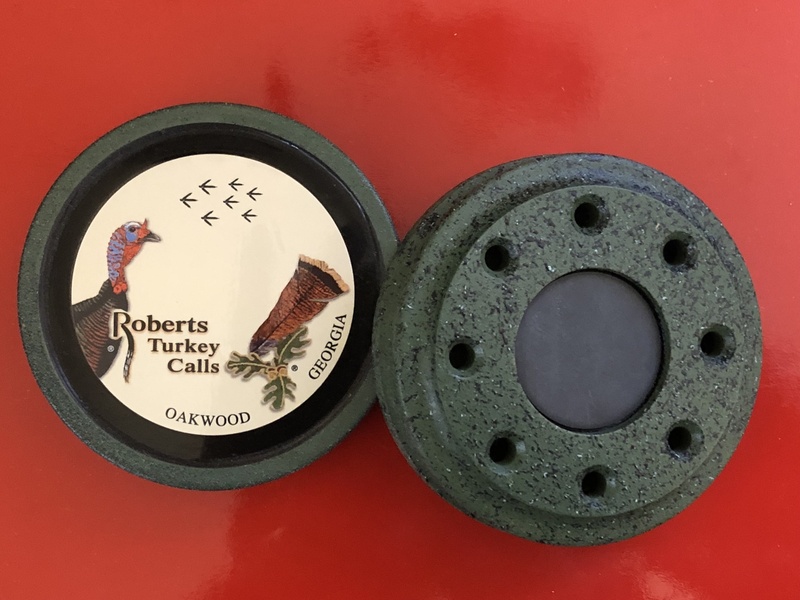 The call comes pre-chalked and hand tuned.